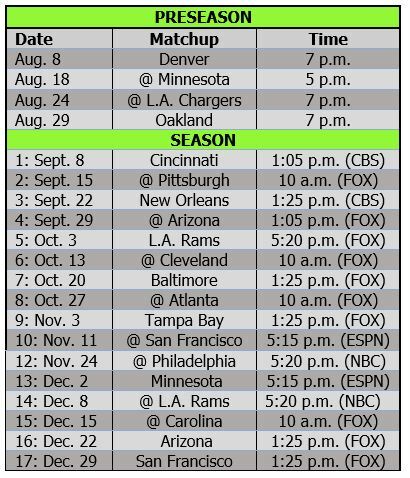 For some reason, there is a thought among more than a few Seahawks fans that Jimmy Graham won’t — or shouldn’t — be back next season. The Seattle Times even ran a poll asking whether fans thought Graham and/or Marshawn Lynch would be back, and about 22 percent thought Graham would not return. 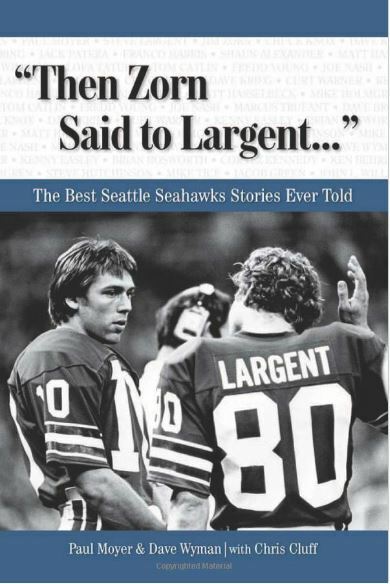 Clearly, these people have not observed how John Schneider and Pete Carroll do business. Graham is not going anywhere in 2016. The release of Cary Williams this week was the latest example. It was the second straight year the Seahawks have gotten rid of a highly paid veteran addition during the season — and they probably set a record with this one, dumping Williams just 12 games into a three-year, $18 million contract. 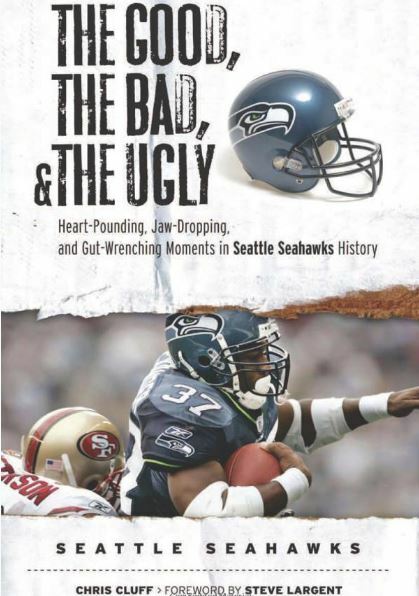 A year ago, the Seahawks traded Percy Harvin — the pouting malcontent who for a time had poisoned the Seattle locker room. Since he took over in 2010, Schneider has acquired nine big-contract veterans — defined as making $5 million a year or more — and six of them have not been worth it. At tight end for Seattle, it’s the same as it ever was — and that was good enough to get to the Super Bowl the past two years. Plenty of people are all atwitter about Jimmy Graham’s season-ending injury and wondering how the Seahawks will replace him. Well, how about the same way they replaced Zach Miller last year? Luke Willson, Cooper Helfet and a new guy. 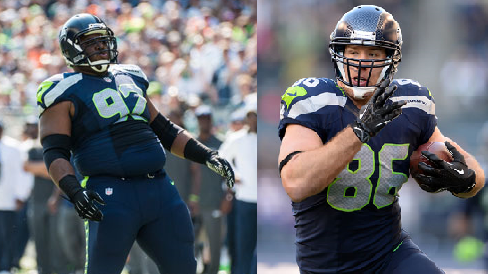 It turns out the Seahawks were not just getting rid of Max Unger in the Jimmy Graham deal. Saints coach Sean Payton specifically asked John Schneider about acquiring the former Pro Bowl center, and then the two sides began talking about compensation. The first-round pick the Hawks included in the deal made it seem as if Seattle had approached New Orleans about Graham, but that’s not the way it happened, according to Schneider and other sources. The Saints apparently were still at odds with Graham over the franchise tag battle last year, when the tagged him as a tight end and he filed a grievance seeking to be tagged as a wide receiver, which would have paid him about $5 million more. He ended up signing a four-year, $40 million contract. Now the Hawks have him for the final three years of that deal — assuming they don’t change it or he somehow doesn’t work out. 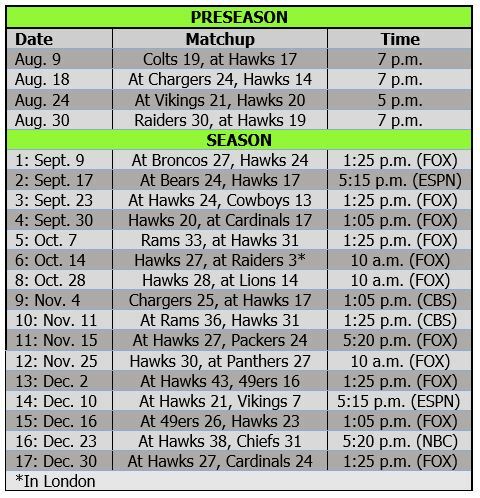 This is the latest — and perhaps best — chance for the Seahawks to create the kind of tight-end-focused offense they have tried in the past. What else is new? 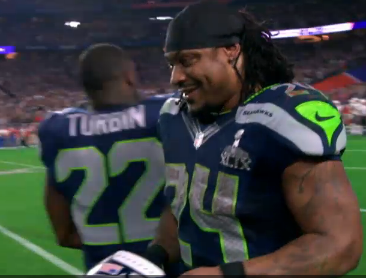 Marshawn Lynch dominated the news this week. Robert Turbin said he didn’t buy into the conspiracy talk surrounding the final play. Then, on Friday, Lynch signed an extension with the Hawks, who also released Zach Miller and tendered restricted free agent Jermaine Kearse at the second-round level. Lynch’s agent, Doug Hendrickson, talked about how the deal came together and answered other questions about his client. 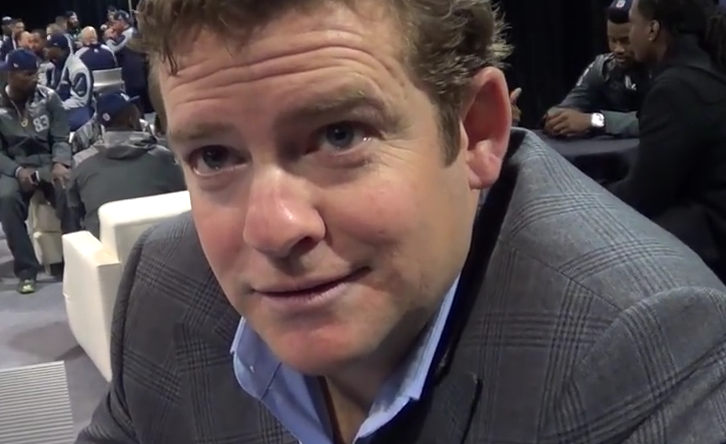 Over the past three years, we have gotten a good idea of how John Schneider leads the Seahawks in free agency. Outside of the big blockbuster deal for Percy Harvin in 2013, Schneider typically has moved at a measured pace in March — making as many roster deletions as additions and signing only mid-priced free agents. It should be more of the same this month. So what have they done the last three years? 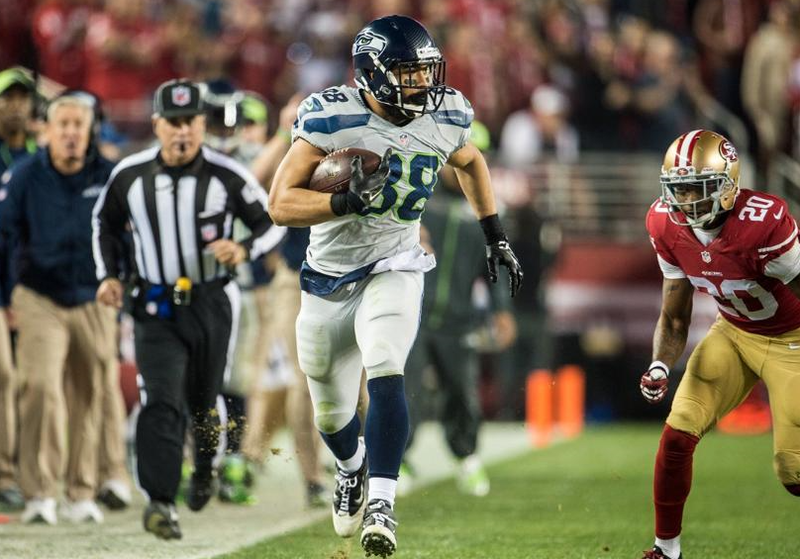 Tony Moeaki has made a heck of an impact in just three games with the Seahawks. 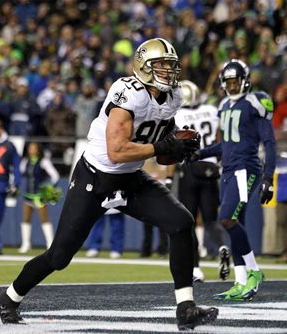 The tight end scored a touchdown in his first game — against his old team, Kansas City. He led the Hawks with four catches in the win against Arizona, making two first downs. And then he pulled off Seattle’s longest play of the year — a 63-yard gain that maybe should have been a 64-yard touchdown — against San Francisco. 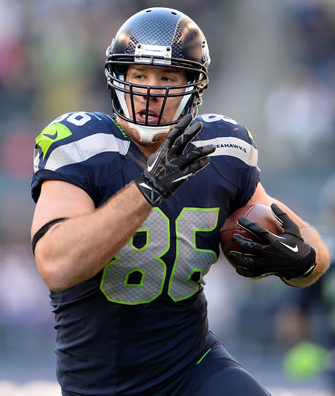 It has been a heck of a start for a guy general manager John Schneider picked up four weeks ago to replace Zach Miller, who is out for the season with an ankle injury. Russell Wilson already loves Moeaki and looks for him in key spots, like the broken play that resulted in the 63-yard pass play. While the defense deals with the sudden loss of top-notch nose tackle Brandon Mebane for the rest of the season, the offense is making plans to go on without Zach Miller — perhaps forever. With Luke Willson trying to rally from a sprained ankle and Cooper Helfet dealing with a bum knee (and Anthony McCoy on IR), the Hawks’ only two healthy tight ends right now are guys they just signed.